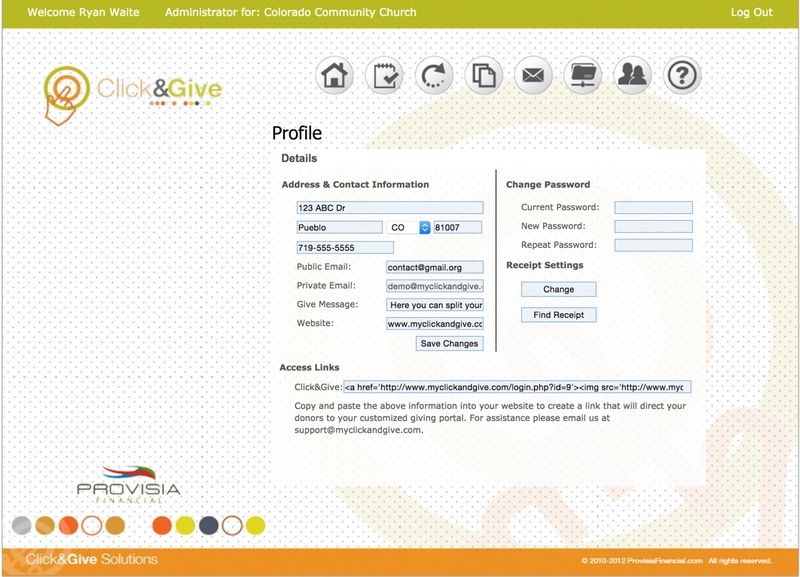 Please login to donate or manage your account. 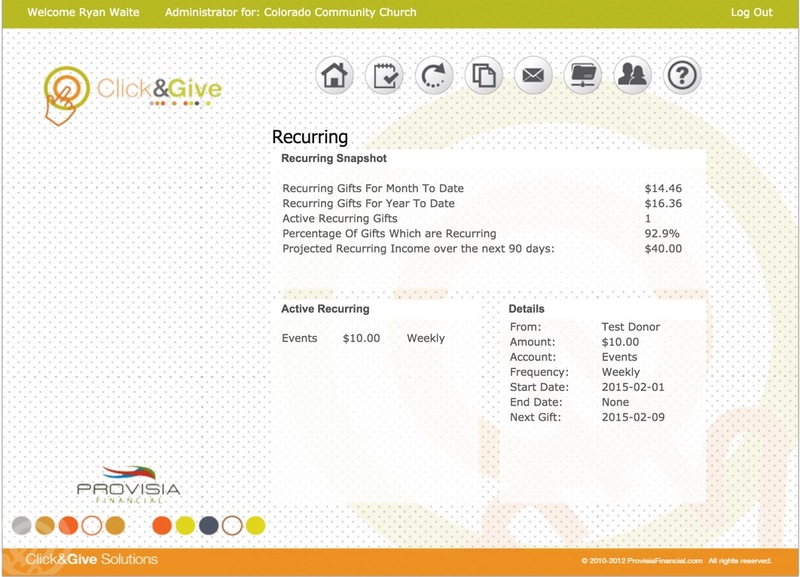 Click&Give is a flexible online giving solution that allows you to support your favorite churches, missionaries, and non-profits. 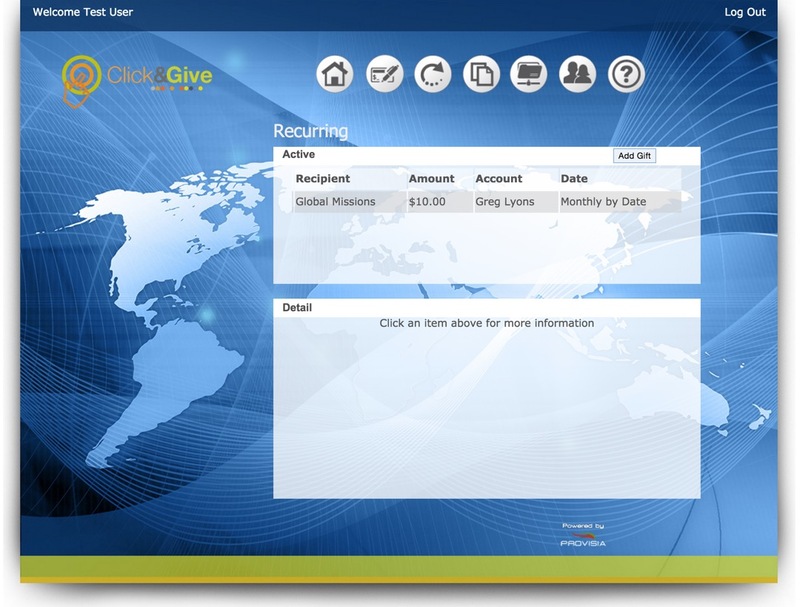 Choose an option to learn more. 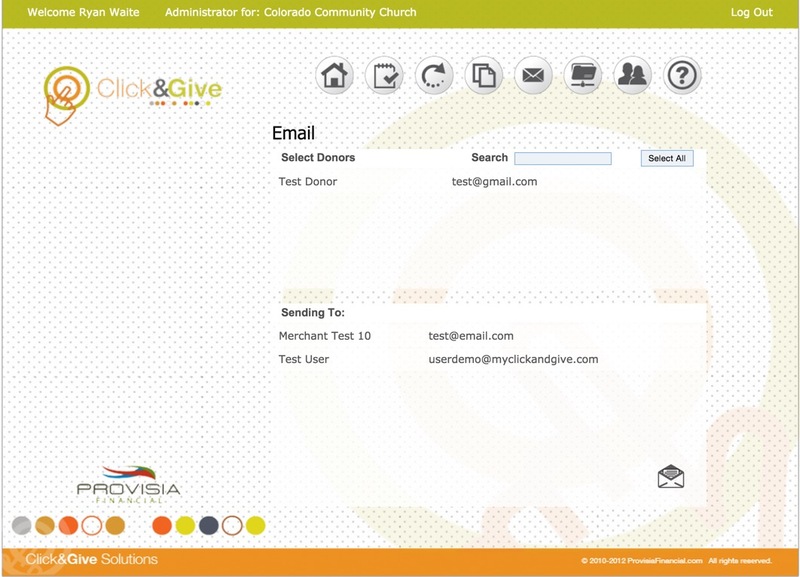 If your favorite church, non-profit, or missionary is signed up with Click&Give, then they should have a donation link on their webpage. 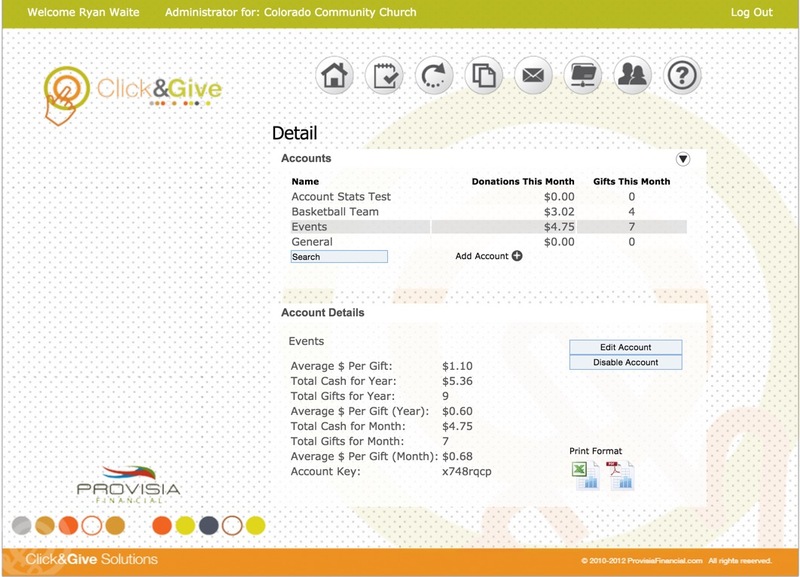 This donation link will take you directly to your organization's customized Click&Give portal. 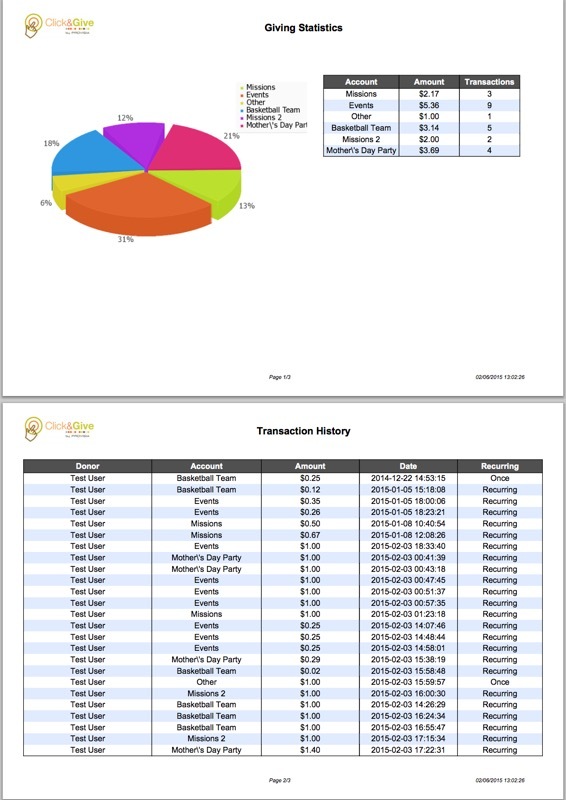 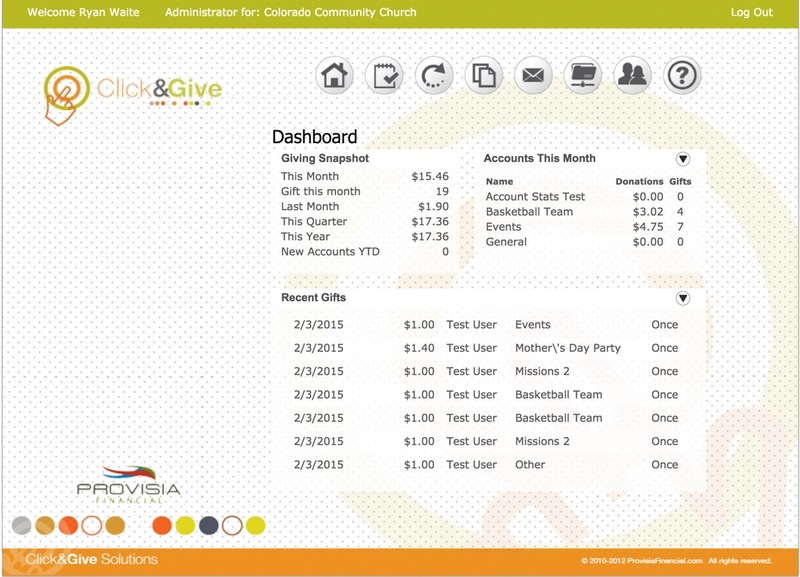 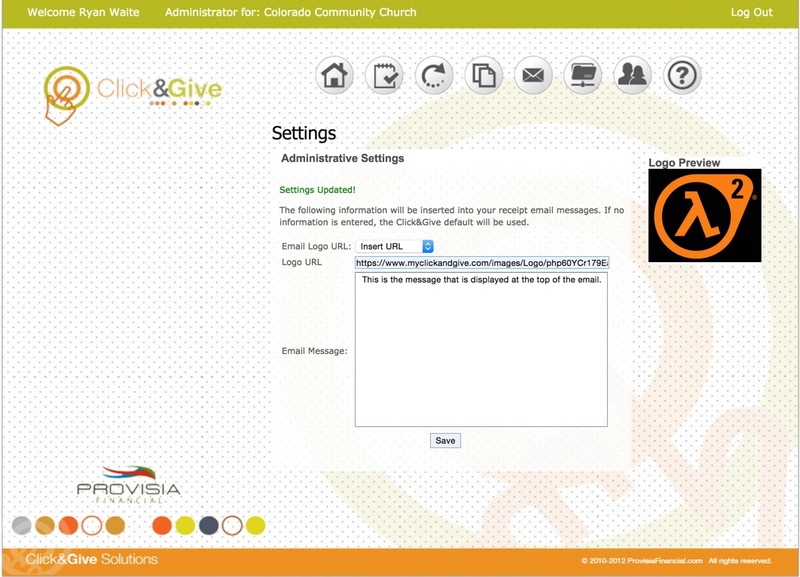 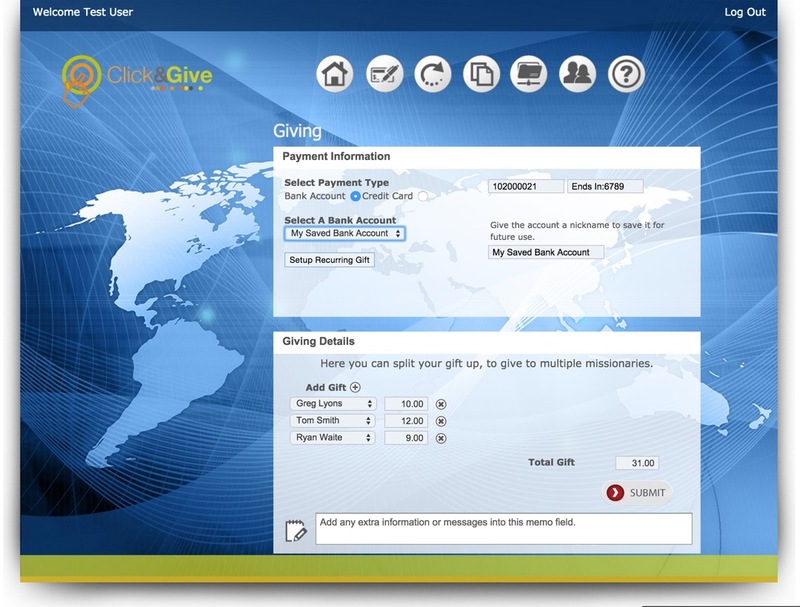 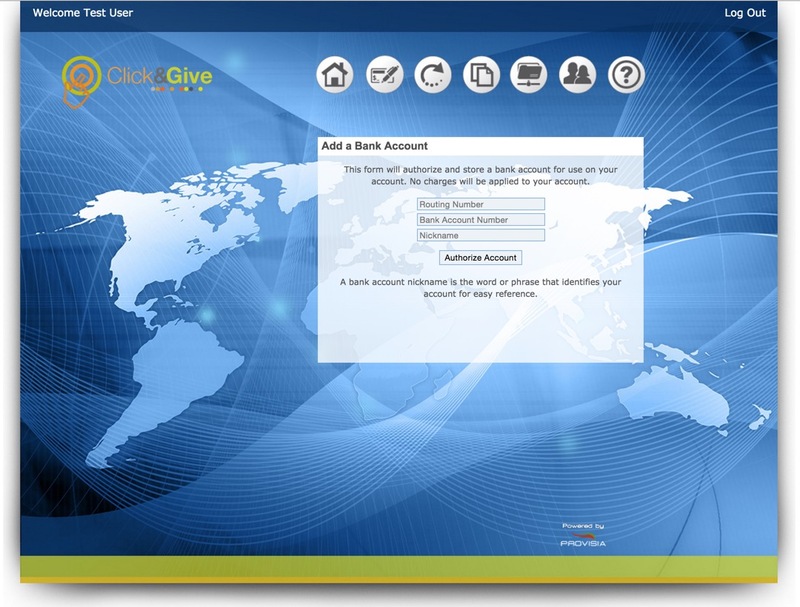 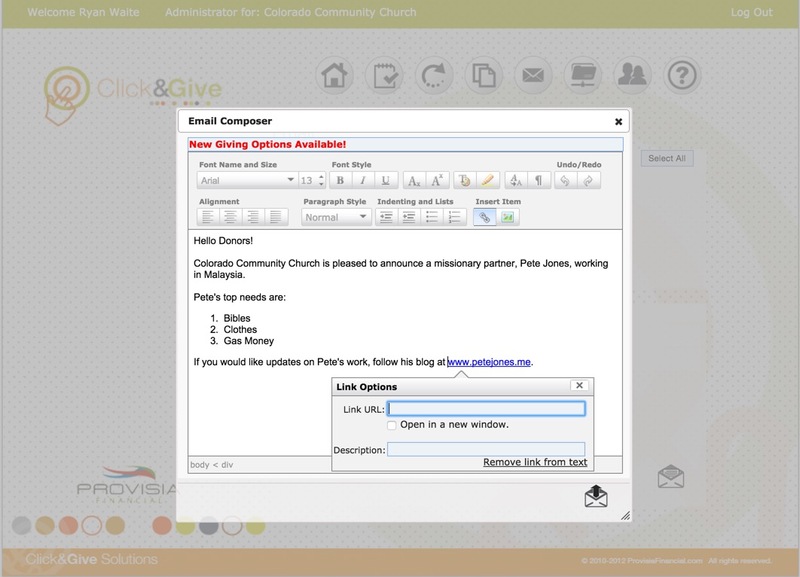 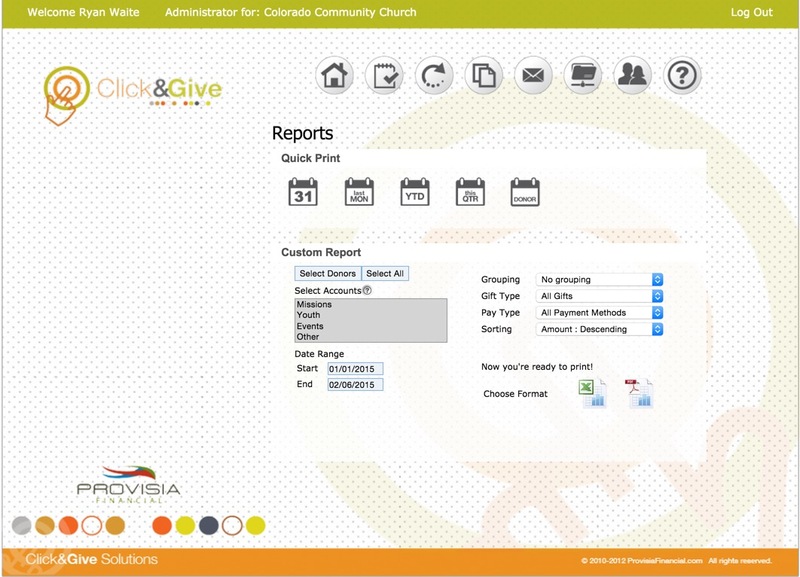 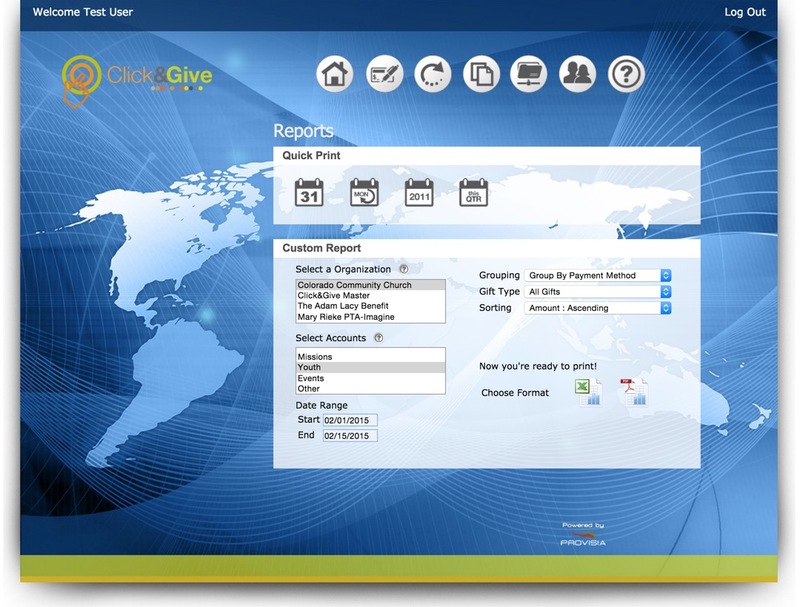 Click&Give provides the flexible online giving features that your organization needs at competitive prices. 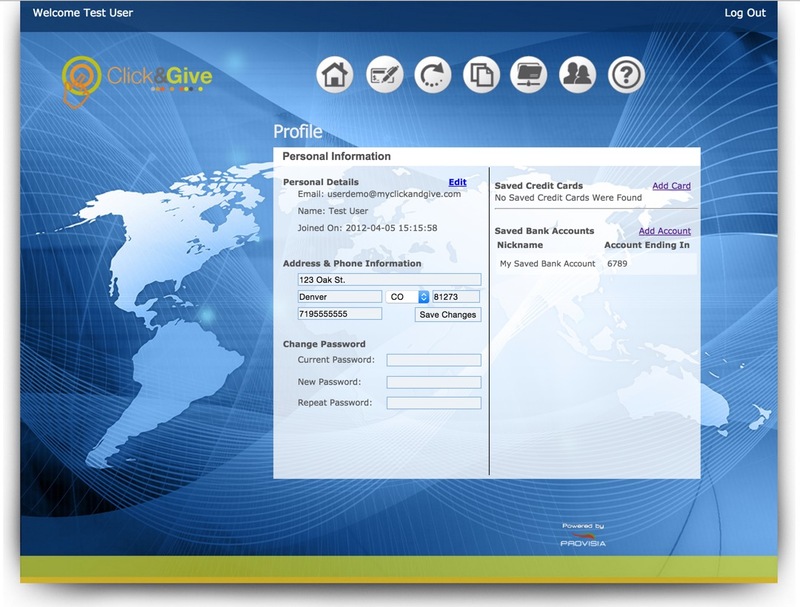 For more information contact us at support@myclickandgive.com. 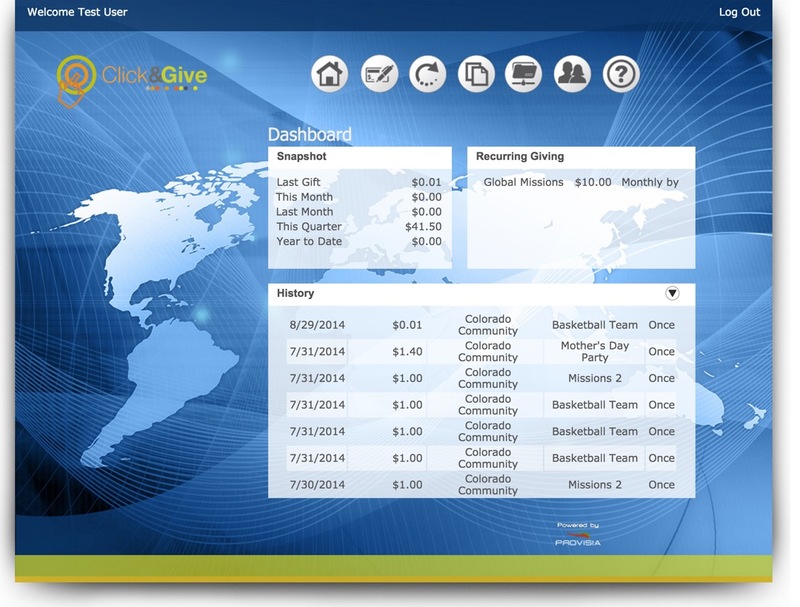 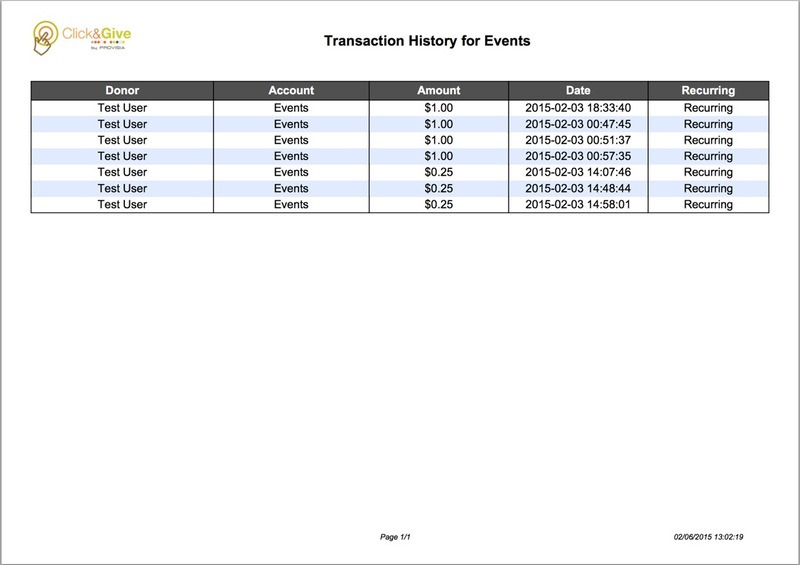 Click&Give is under continuous development and we are always striving to improve. 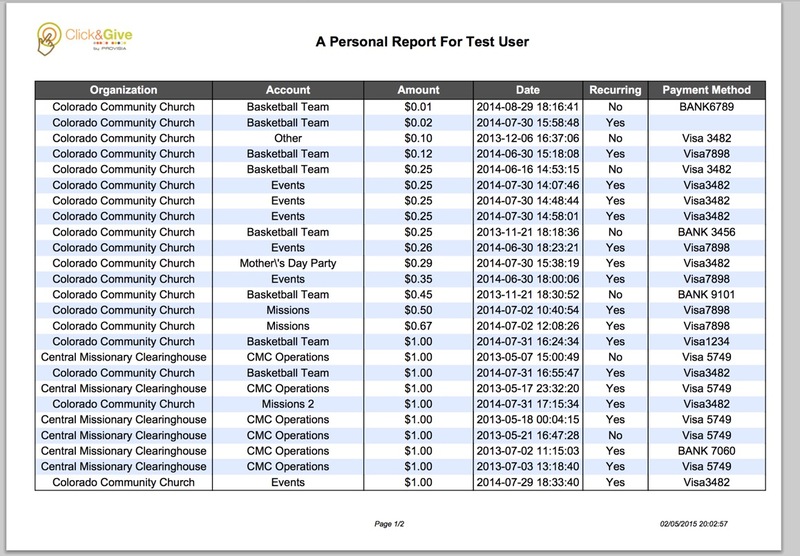 Are we missing a feature your organization needs? 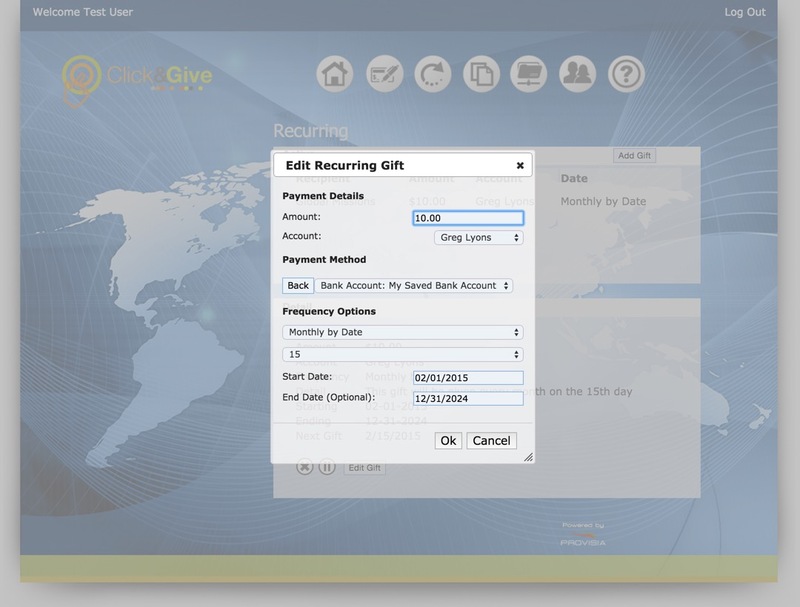 Contact our integration engineer and we will add it to our development list. 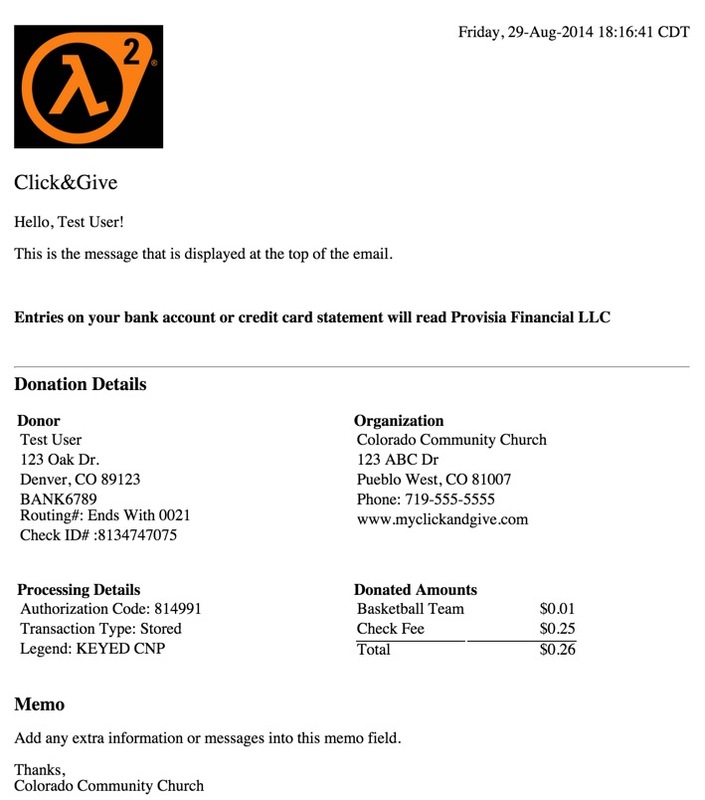 Return Policy: Any funds donated in error will be returned if still available.